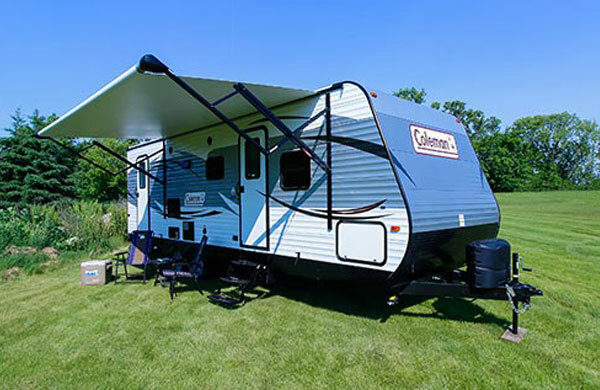 Camping World of Syracuse is located off the New York State Thruway at exit 39 in Syracuse, New York. 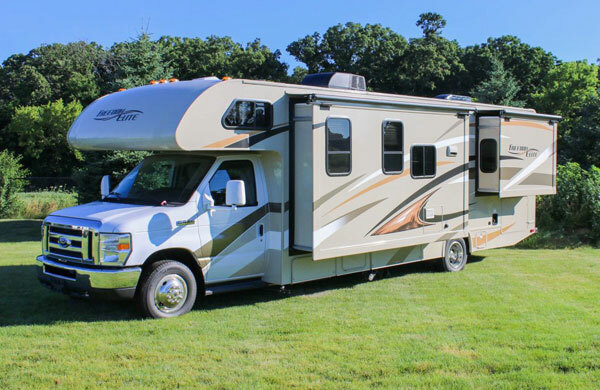 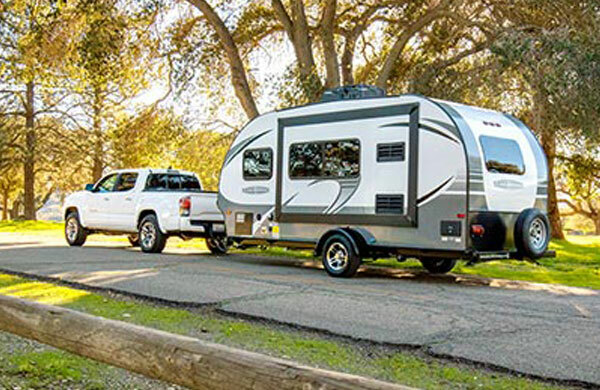 We offer one of the largest inventories of motorhomes, fifth wheels and travel trailers in the Northeast. 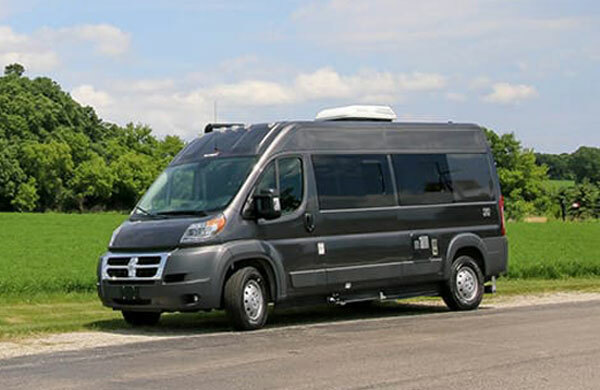 We also have a state of the art service facility with 22 bays to take care of your RV service needs. 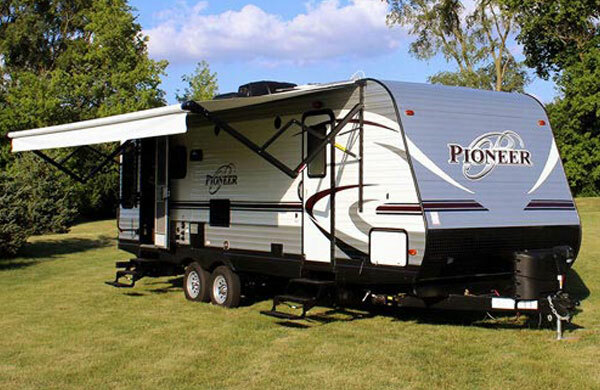 Visit our 17 acre lot and over 10,000 square foot showroom and see why we are one of best RV dealers in the Northeast. 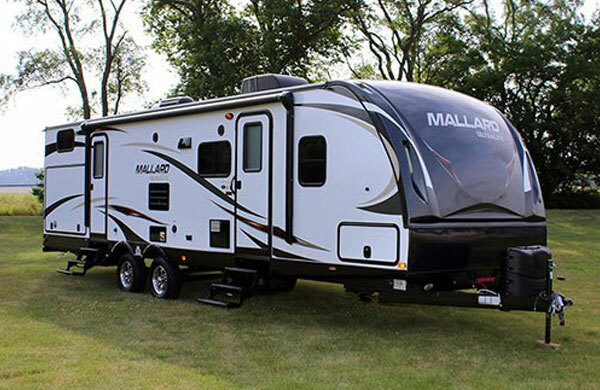 Email Camping World of Syracuse with any questions or comments.